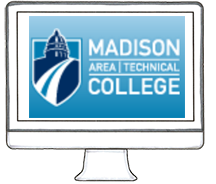 From myMadisonCollege (not classic ) login screen, select Find Username. 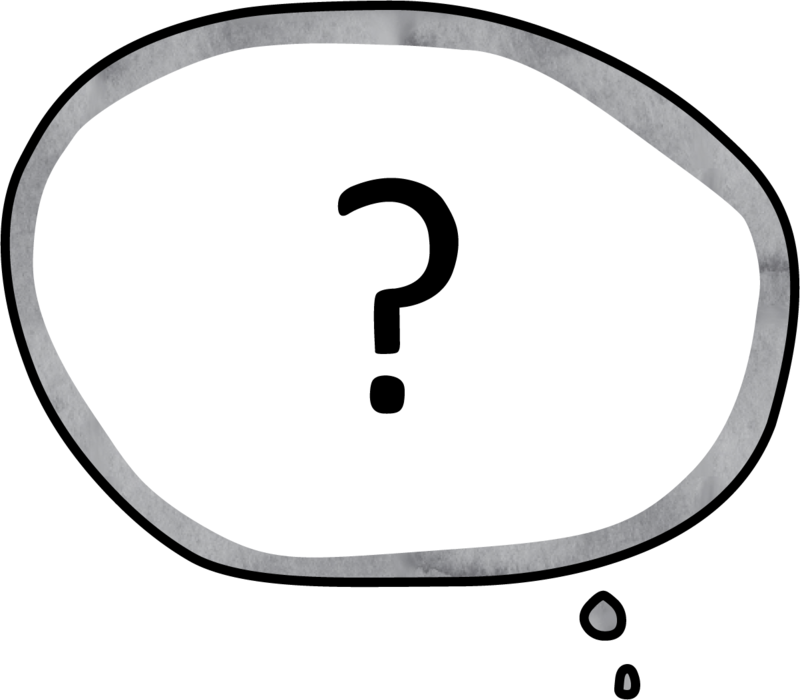 must know your correct Username, Student ID Number, and answer to challenge question. Change or update your account information?